Nearly two-thirds (64%) of drivers remain unaware of the consequences of being caught using a handheld phone more than 12 months after punishments were toughened. An RAC poll of 2,000 UK motorists found just 36% could correctly state that offenders face six penalty points and a £200 fine. 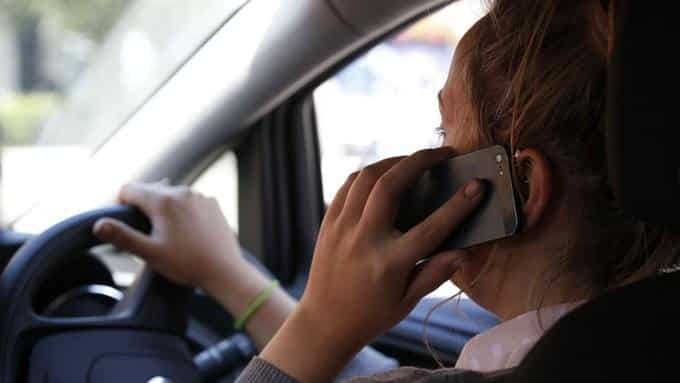 Some 41% of people believe more visible enforcement of the law is key to getting drivers to stop using their phones illegally, compared with 22% who advocate even stronger penalties. Some 18% of drivers advocate the blocking of mobile signals within cars. In May last year, car manufacturer Nissan announced that it had developed a compartment which shields its contents – such as a driver’s phone – from all mobile, Bluetooth and wi-fi signals. Department for Transport figures show 780 people were injured in accidents in 2016 when a driver was distracted or impaired by their phone, up 10% on the previous year. RAC road safety spokesman Pete Williams said: “The law around handheld phone use by drivers, and the penalties associated with ignoring it, could not be clearer. “Yet every year there are dozens of fatal crashes caused by motorists who have allowed themselves to be distracted by their phone. Do’s & don’ts of buying a used car?